Mit dem Kauf dieses Produktes können Sie bis zu sammeln 6 punkte . Ihr Warenkorb wird insgesamt angezeigt 6 punkte das kann in einen Gutschein von umgewandelt werden 1,20 € . The first of its kind! 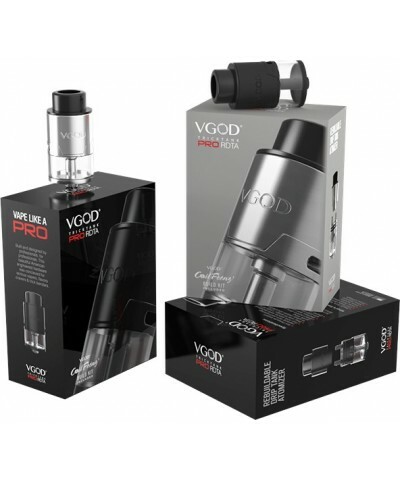 VGOD Introduces the TRICKTANK PRO RDTA! 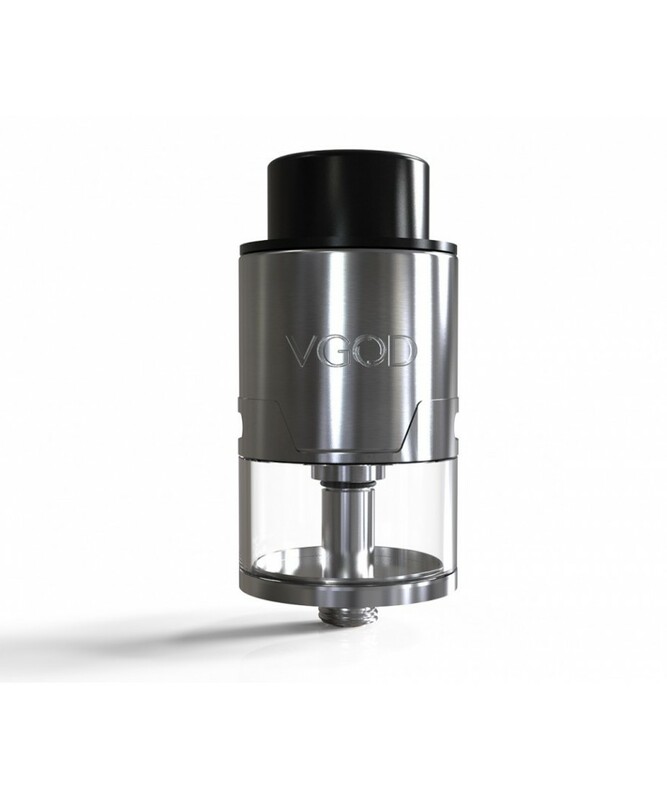 Constructed of High Grade Stainless Steel and Glass gives the TRICKTANK PRO RDTA the advantages of a sturdy and durable tank with a stylish look! The TRICKTANK PRO Features a Large Dual Post RDTA style rebuildable deck for easy dual coil installation as well as a Gold Plated Copper Contact for precision energy transfer. 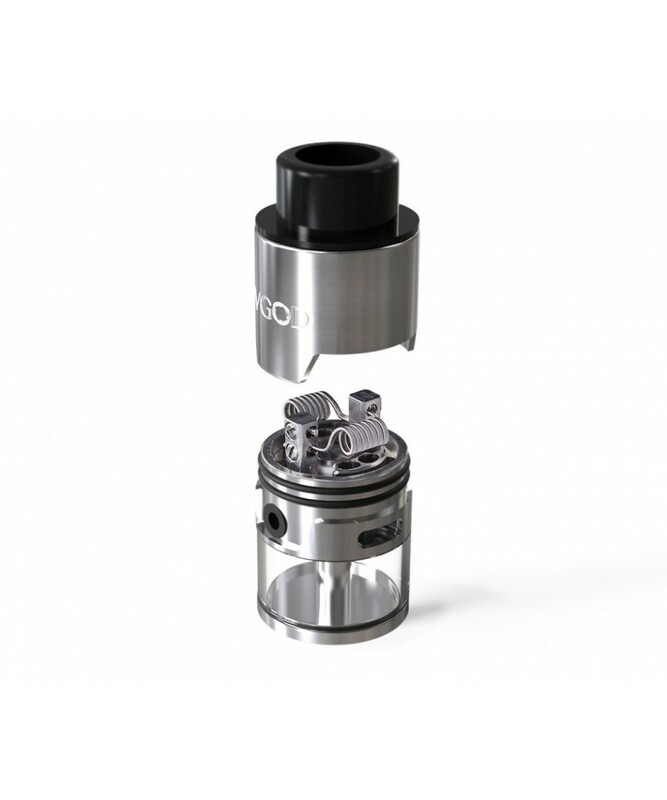 The TRICKTANK PRO also features a 4ml E-Juice Capacity with a convenient side fill hole & large dual airflow channels that feed directly towards the coils for a constant and direct coil airflow providing Maximum Flavor and Vapor Production! Designed perfectly for the on-the-go user or those who prefer not to drip but still want a full flavored experience. Never need to drip again! 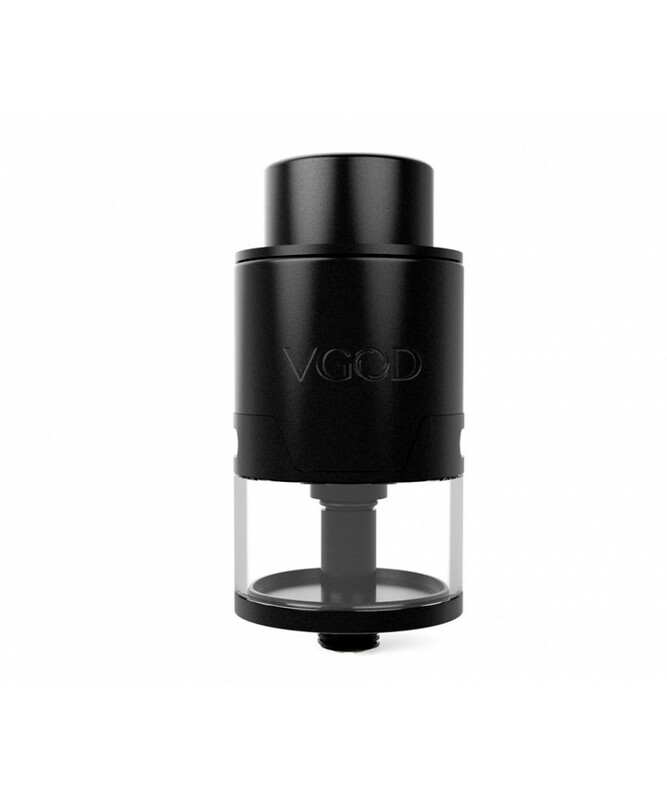 The VGOD TRICKTANK PRO takes RDTA’s to a whole new level! 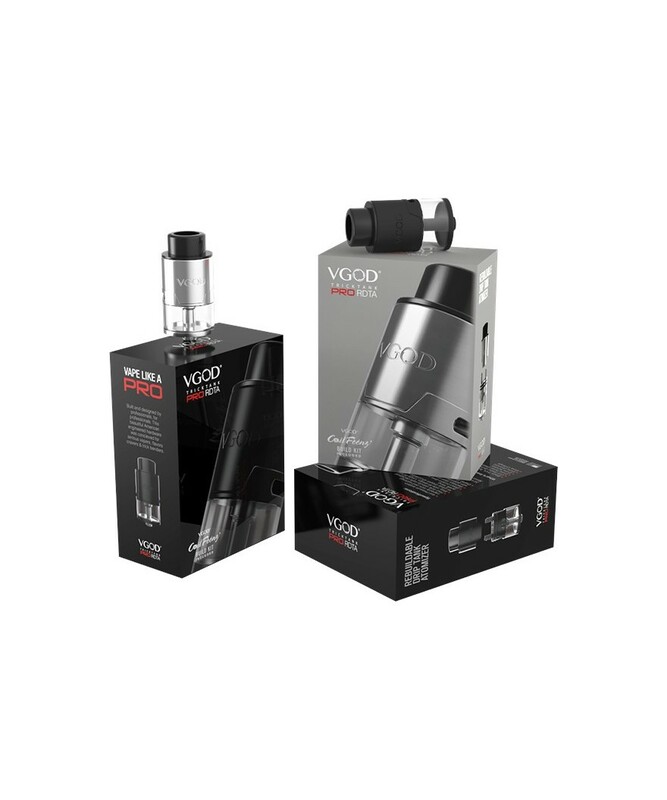 Enjoy the TRICKTANK PRO by VGOD!